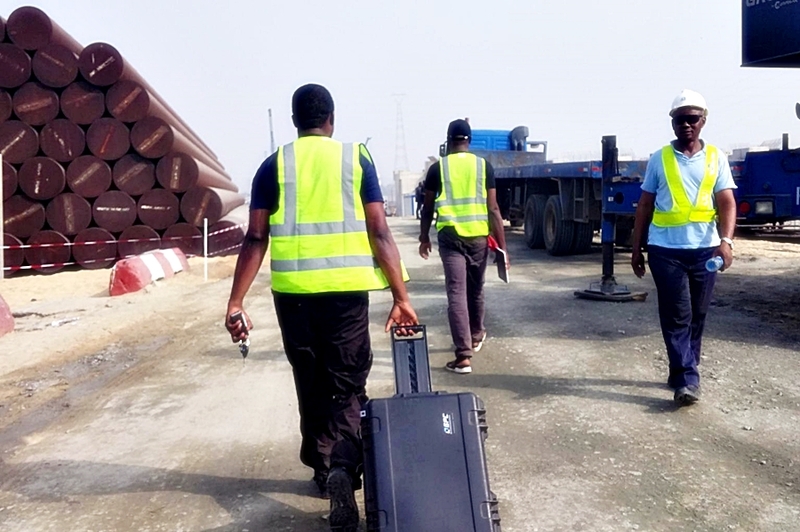 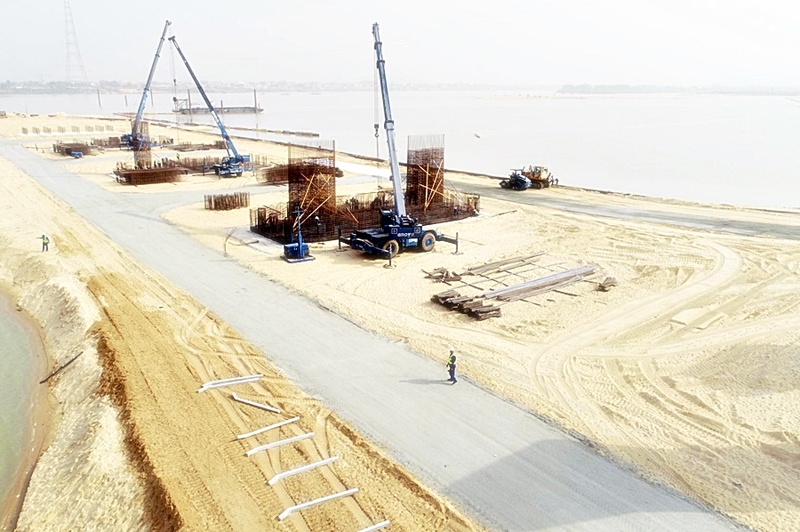 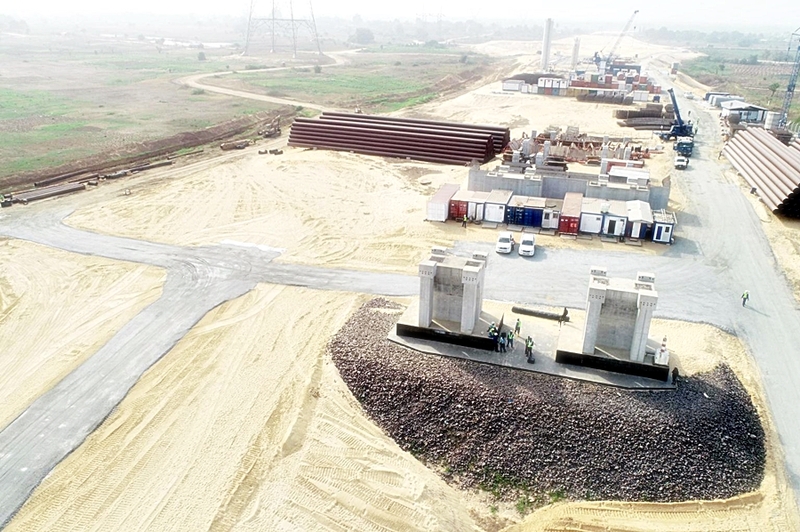 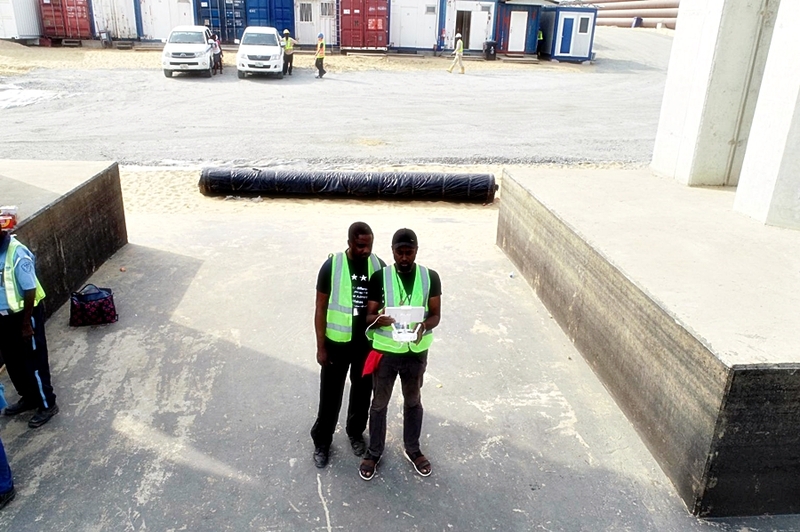 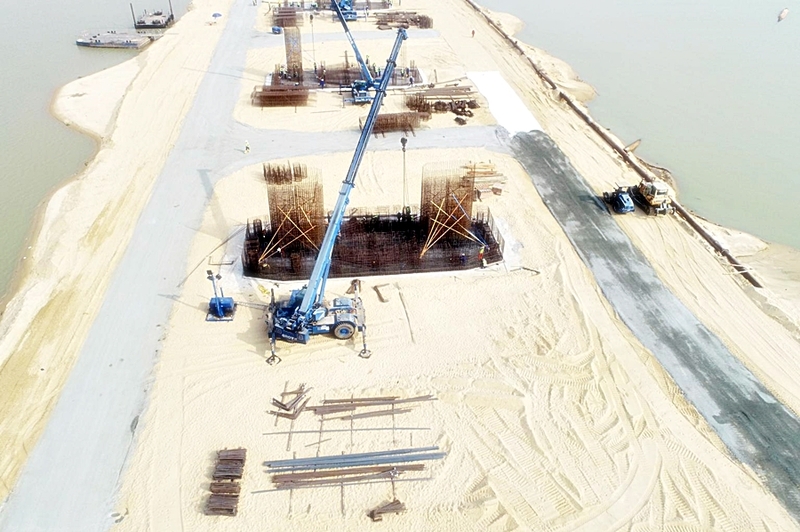 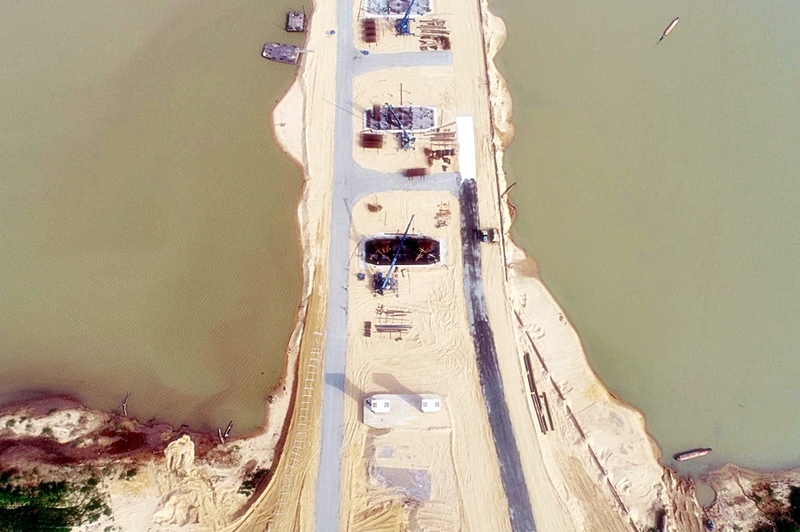 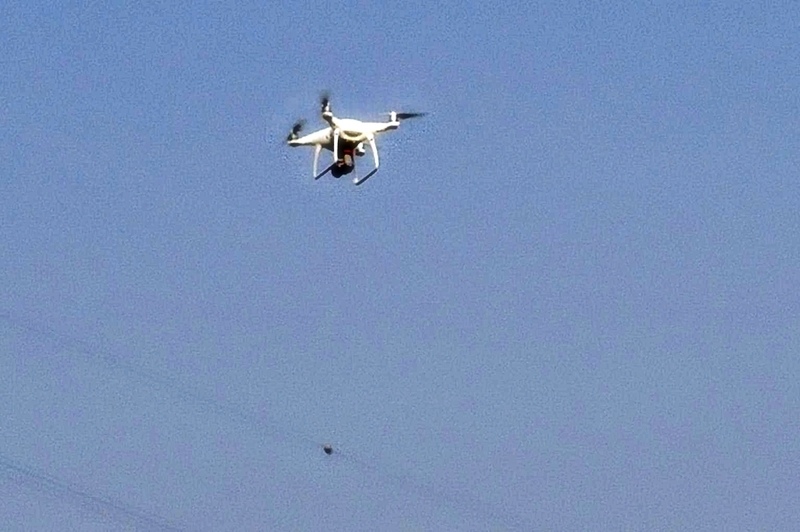 Drone Pictures Of On-Site Accessment of the 2nd Niger Bridge - Images and Video - AutoReportNG "AutoReportNG-The No 1 Car Blog In Nigeria That You Can Trust - AutoReportNG"
2nd Niger Bridge has been a point of discussion for quite a long time, while some are insisting that no tangible work has been on this site, the federal government seems to have another version of story insisting that work is ongoing and at a fast pace. 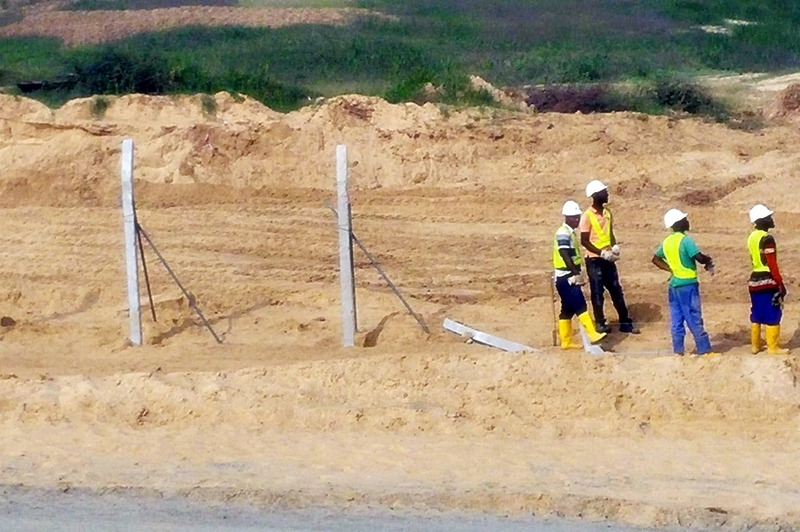 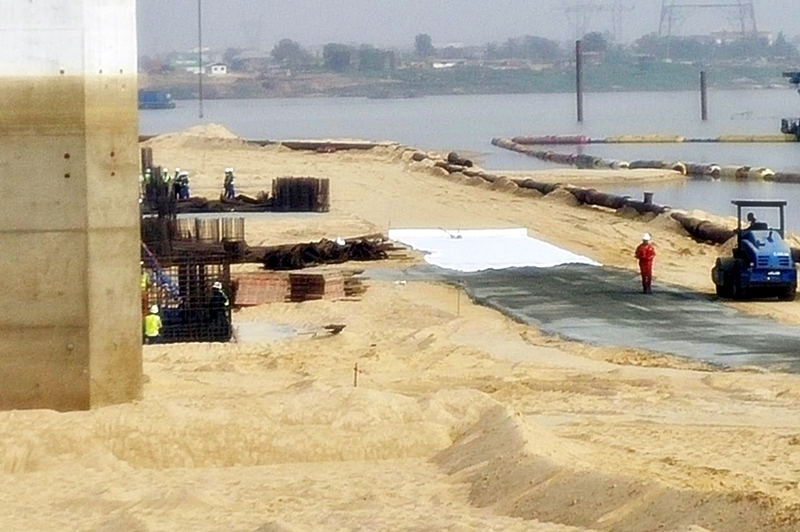 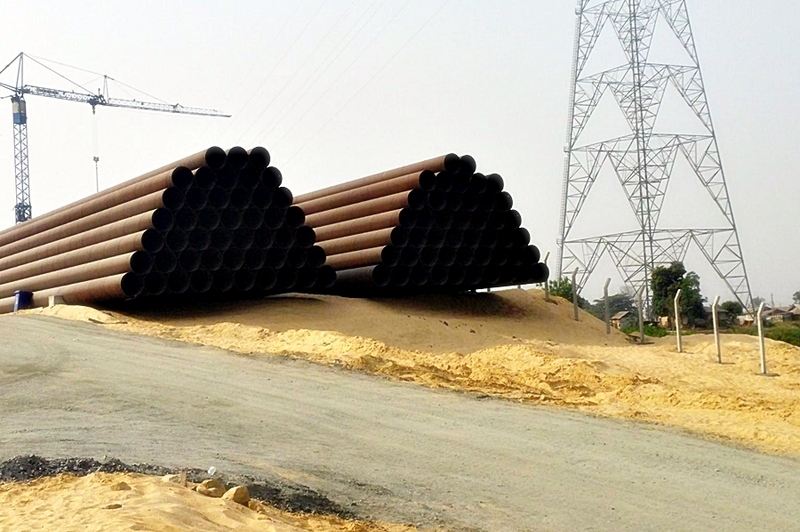 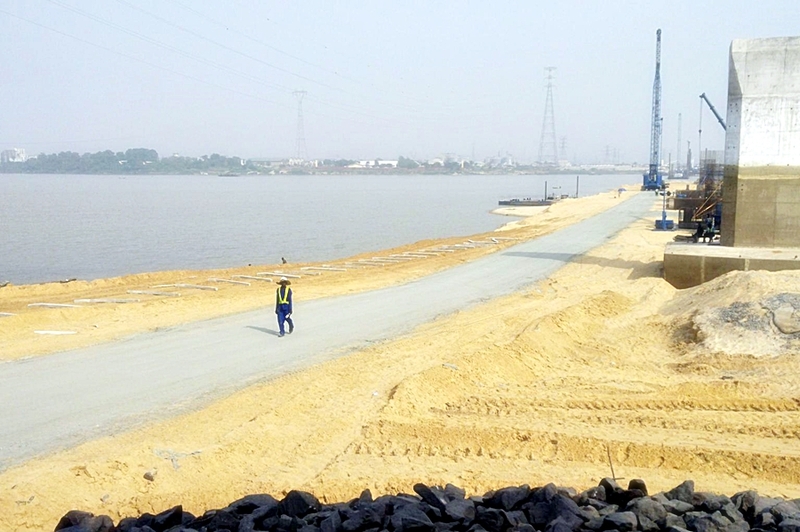 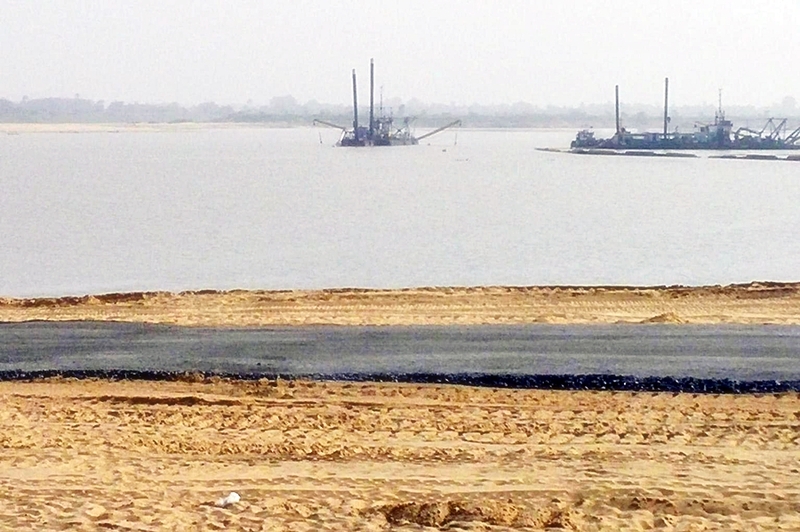 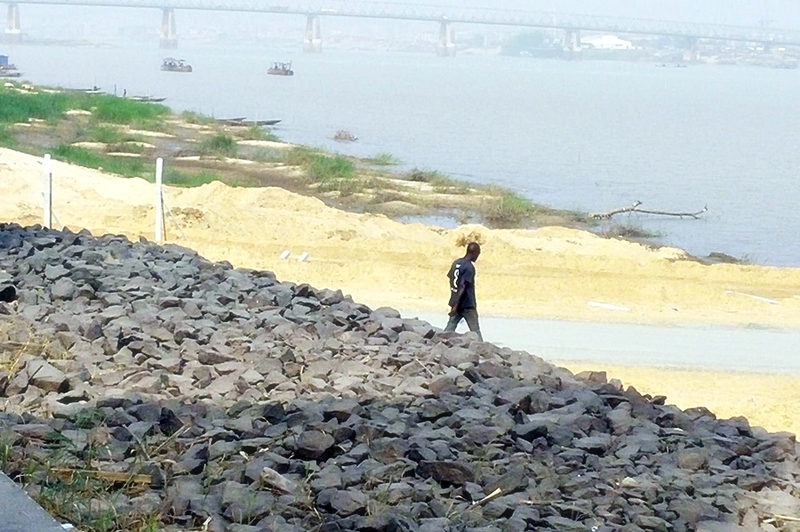 According to reports, this is the 2nd Niger Bridge Project, Asaba Axis, by Julius Berger. 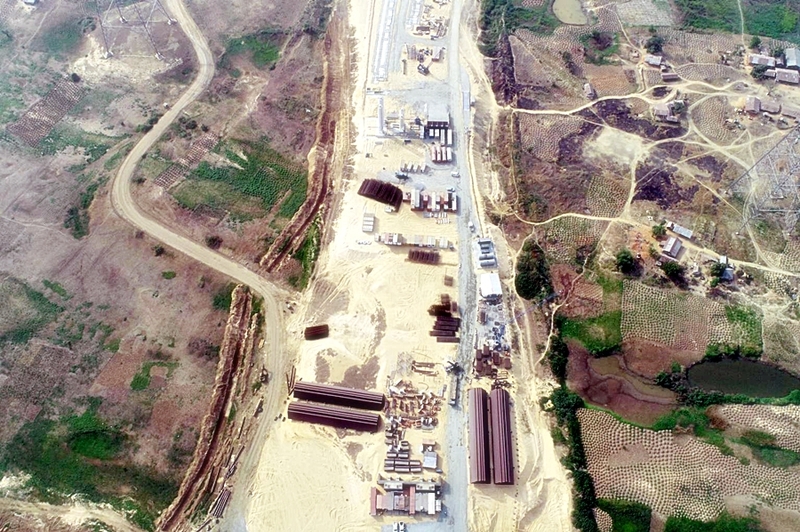 There over 800 personnel on implementation. 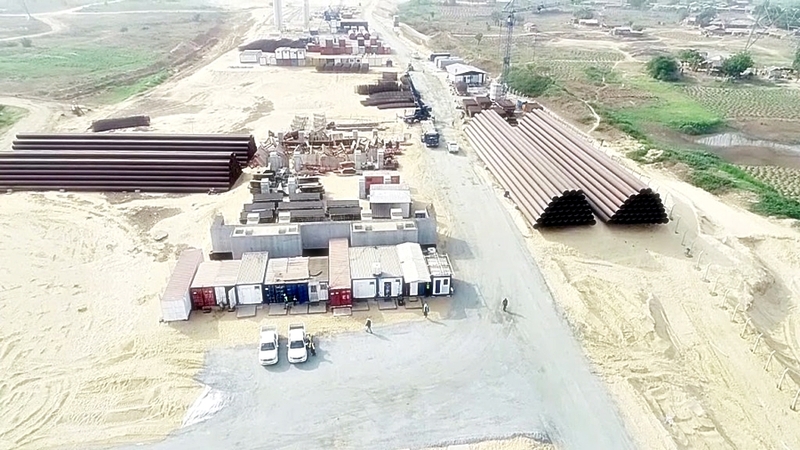 Early works were completed 4th quarter of 2018. 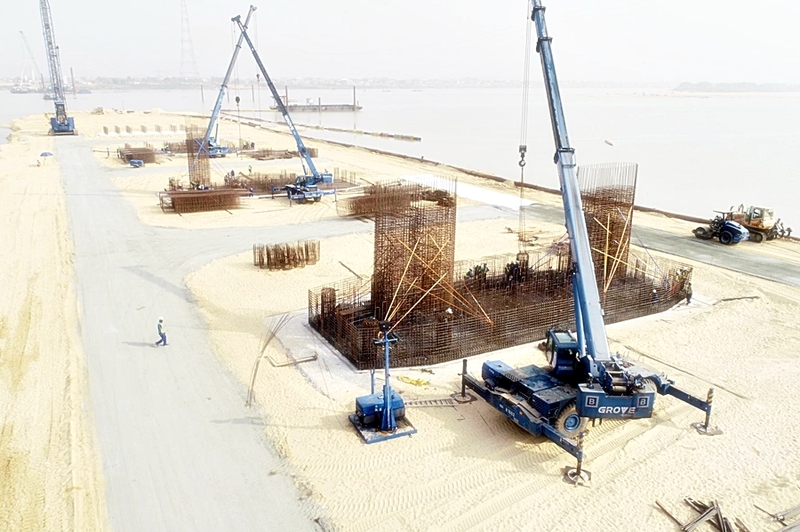 The project is being financed by the Presidential Infrastructure Development Fund. 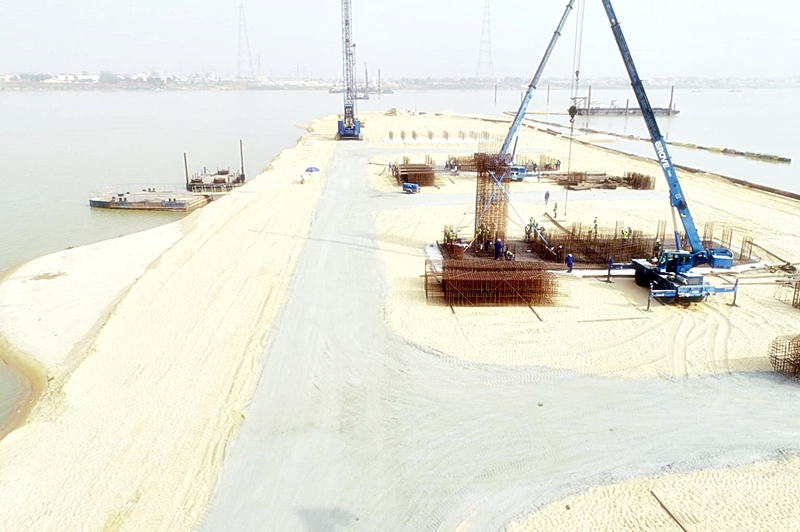 A member of the ruling party decided to take a trip to the site of this construction but this time, with a drone, AutoReportNG was able to get some visuals from his trip to this place. 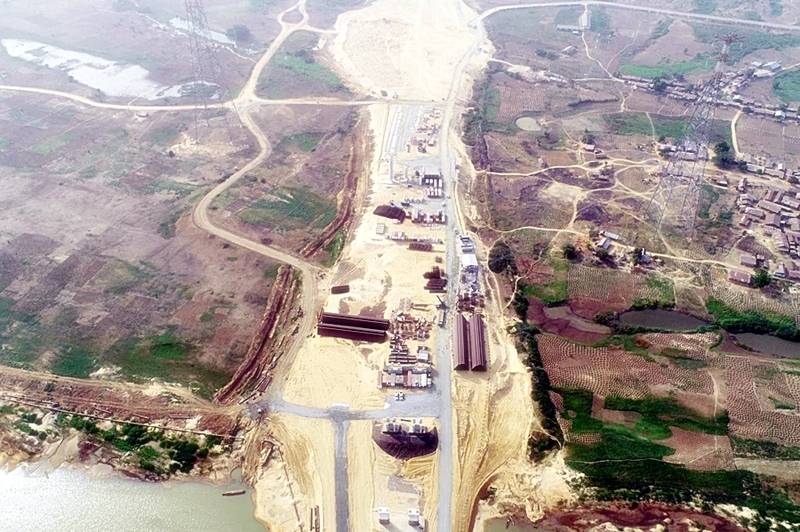 To those within this area, you be the judge, what's your assessment of this site? 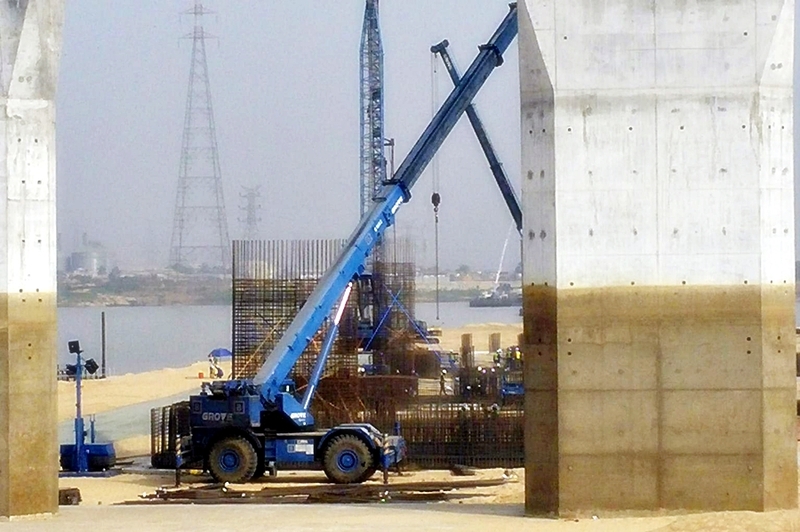 Has there being any tangible development.